Researchers from the University of Hawai'i at Mānoa (UH Mānoa), WCS (Wildlife Conservation Society), and other groups are discovering how forest conservation in Fiji can minimize the impact of human activities on coral reefs and their fish populations. The authors of the study titled "Scenario Planning with Linked Land-Sea Models Inform Where Forest Conservation Actions Will Promote Coral Reef Resilience" are: Jade M. S. Delevaux, Stacy D. Jupiter, Kostantinos A. Stamoulis, Leah L. Bremer, Amelia S. Wenger, Rachel Dacks, Peter Garrod, Kim A. Falinski, and Tamara Ticktin. 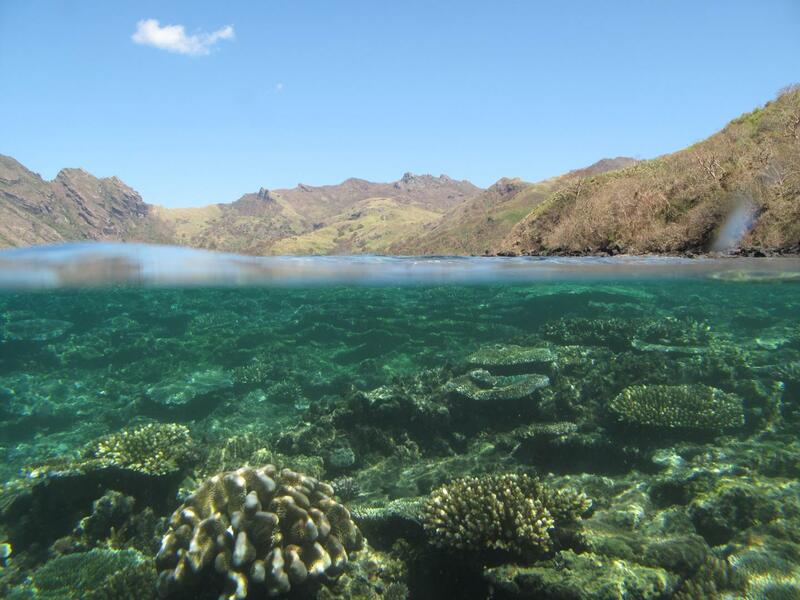 The researchers of the study focused on Fiji's Kubulau District, where indigenous landowners are already taking action to manage their resources through a ridge-to-reef management plan. "The results of this study can be used by the village chiefs and the resource management committee in Kubulau to provide a geographic focus to their management actions," said Dr. Sangeeta Mangubhai, Director of the WCS Fiji Country Program. Dr. Jade Delevaux of the University of Hawai'i and lead author of the study said: "This novel tool relies on two freely available software packages and can be used in open access geographic information systems (GIS). As more and more remote sensing and bathymetry data become freely available to serve as data inputs, the model can serve even very data-poor regions around the world to allow for better management of linked land and sea areas." Dr. Stacy Jupiter, WCS Melanesia Regional Program Director, added: "The results provide hope because they demonstrate that resilience of coral reefs to global change can be promoted through local actions, thereby empowering local people to become better stewards over their resources." This study was supported through funding from a National Science Foundation grant to the University of Hawai'i.